In Shigutang, a remote mountain village in the Guangdong Province of China, most parents are farmers who struggle to pay for basic needs and cannot afford to send their children to school. 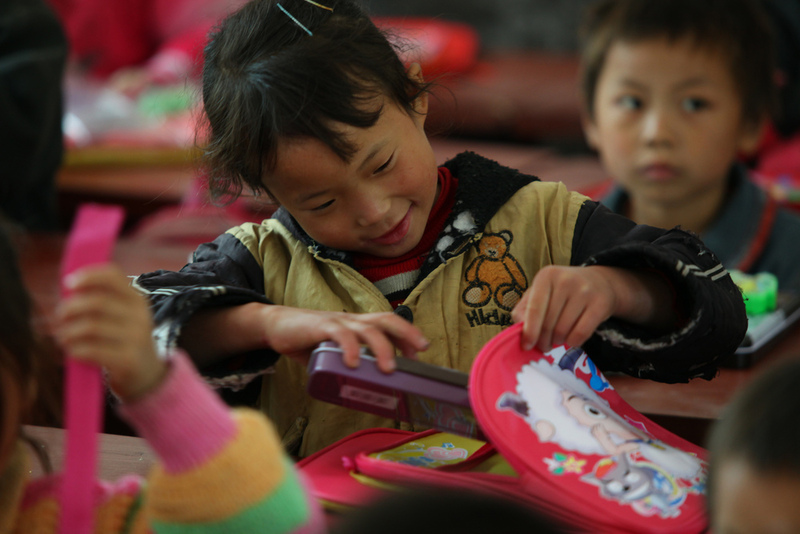 In 2004, the Nathan Yip Foundation built a new 17,000 square foot school that is fully equipped with a library and athletic facilities, and provides annual student sponsorship to help this Chinese mountain community pay for school supplies and expenses. New school project slated for construction in 2016. Constructed a school in 2010, with partial funding from a Western Union grant, and constructed a school cafeteria in 2013. Constructed a school in 2011 and provide ongoing scholarship support. Constructed a school in 2007 and provide ongoing scholarship support. Constructed a school and basketball court for 400 students in 2004. Renovated the school and built a basketball court, for 400 students, in 2015.